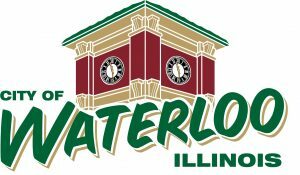 Waterloo began as a town in 1849, and later chartered as a city on August 29, 1888. Waterloo has been home to the county seat since 1825 and currently hosts a vibrant historic business district in its city center. Waterloo is approximately 20 minutes from St. Louis and easy connections to multiple highways including: Interstates 255 / 55 / 64 / 70, Illinois Route 3, Illinois Route 158, and U.S. Route 50. Waterloo was recently recognized as one of the Healthiest Cities in the Country, Safest Cities in the state, Governor’s “Home Town Pride” award as well as for its exceptional school district.